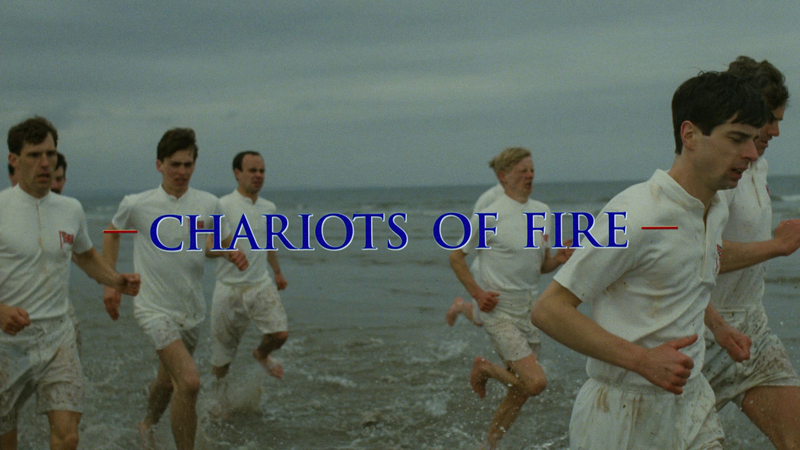 Chariots of Fire is a 1981 British historical drama about two athletes on the 1924 British Olympic Team. 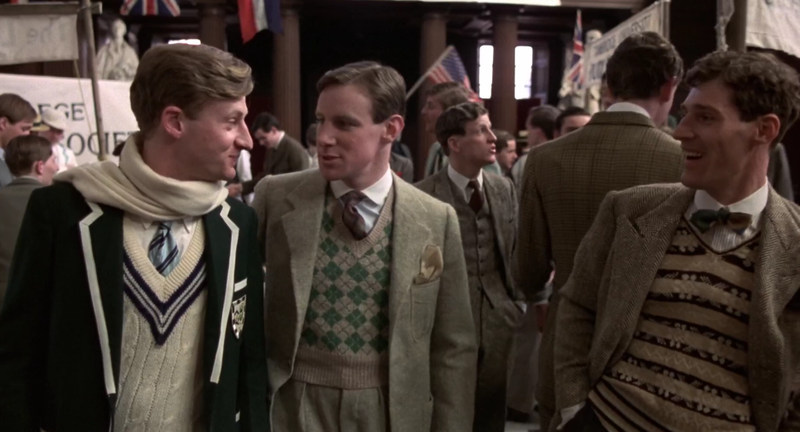 Eric Liddell is a devout Scotsman who runs for the glory of God, whilst his compatriot Harold Abrahams is an English Jew who competes as a way to overcome anti-Semitic prejudices. 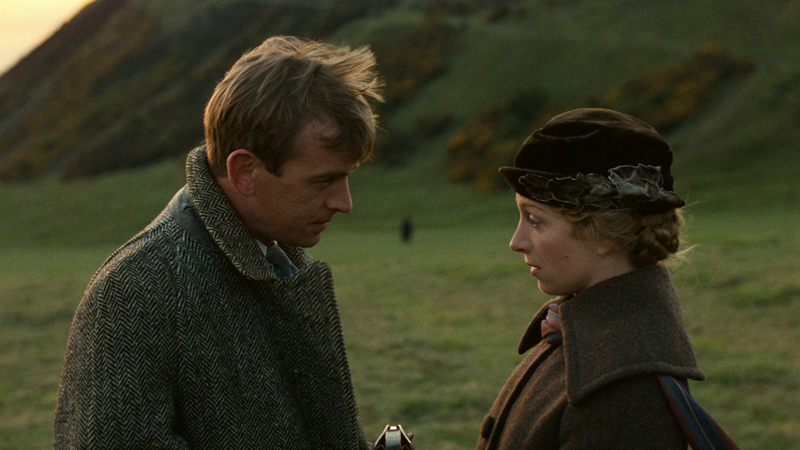 The film is considered a giant of British cinema and is world-renowned, being nominated for seven Oscars and winning four (including Best Score). 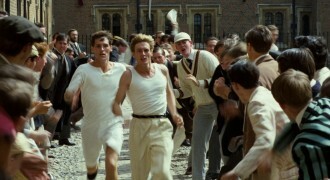 The film shows us the two students initially at the University of Cambridge, where Abrahams proves himself a capable runner, but is beaten by Liddell in their first race. Abrahamas takes it badly, but is taken on by professional coach Sam Mussabini. This is strongly opposed by university staff, using excuses about it being “ungentlemanly” as a way to hide their anti-Semitism. Abrahams continues to improve himself despite their objections. After years of training, both Liddell and Abrahams are accepted as part of the 1924 Olympic team. 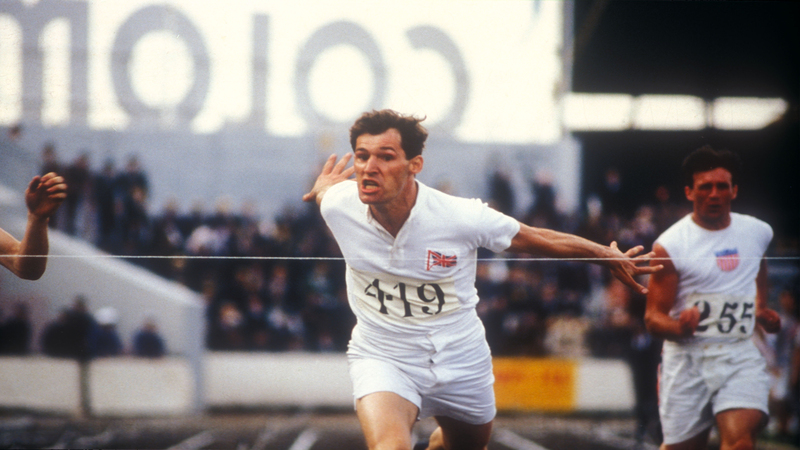 However, Liddell learns that his 100 meter sprint heat will be on a Sunday and he refuses to participate based on religious convictions, making headlines around the world. 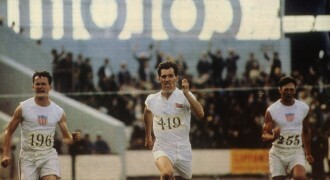 He trades places with another runner for a place in the 400 meter finals, which he wins to the disbelief of the American team. 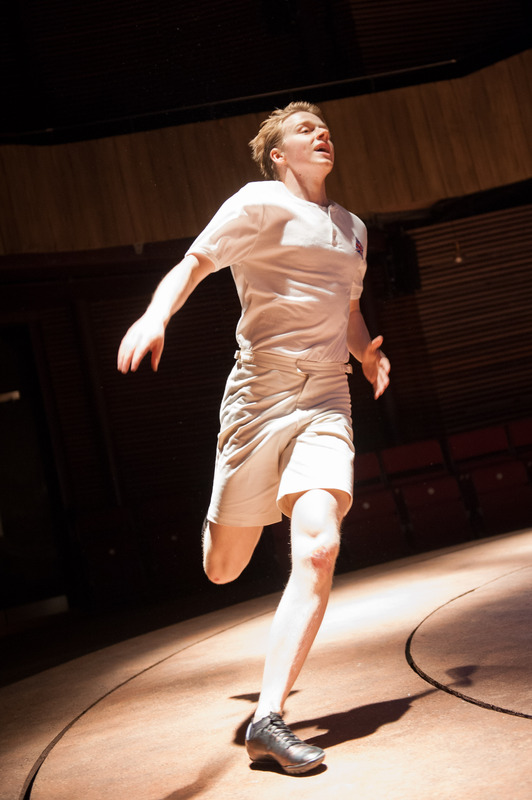 Abrahams meanwhile was badly beaten in the 200 meter race and his only hope is the 100 meter sprint, which he wins despite the odds. 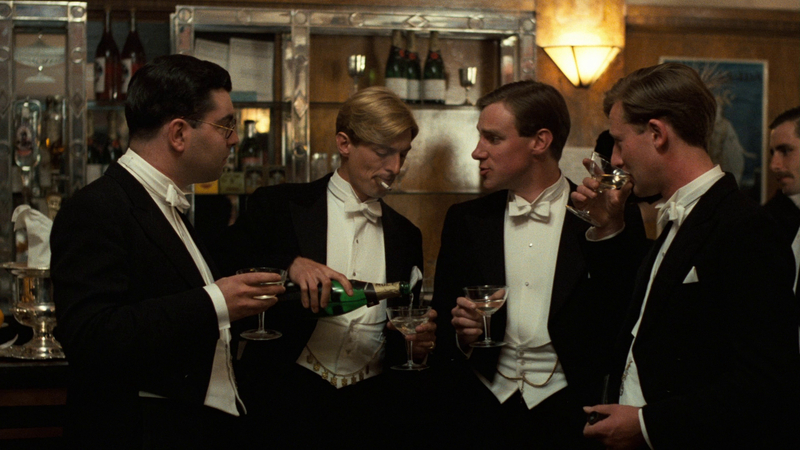 The film went to to near-universal acclaim and has become a giant of British cinema. 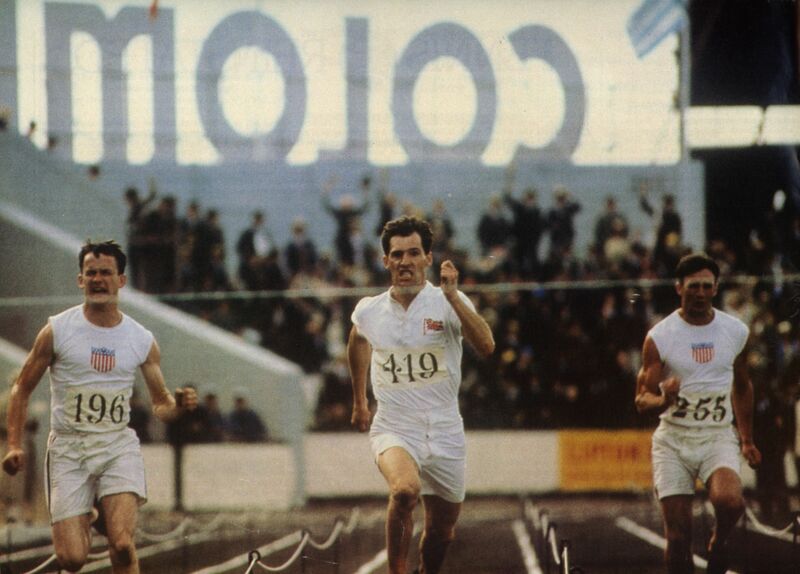 THe theme to Chariots of Fire was ad odds with it’s setting: despite being a period piece in the 1920’s the soundtrack used a modern electronic theme composed by the legendary Greek electronic musician Vangelis. The tune is simple and yet stunningly effective, with the electronic sounds of the instruments used being a wonderful counterpart to the period setting. 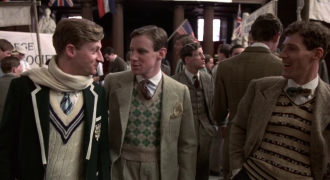 The entire soundtrack is notable as it was written and performed entirely by Vangelis. The score won the Oscar for Best Original Score and launched Vangelis’ film career, and although it is his most successful film score, he does not consider it his best. The music was used extensively during the 2012 Summer Olympics in London and has become synonymous with sporting events. Here's the official Chariots of Fire movie trailer which you can watch for free. 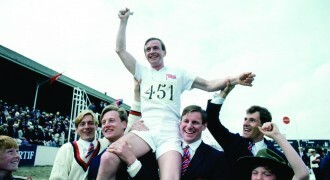 To watch the Chariots of Fire trailer just click play below and the movie trailer will start playing. 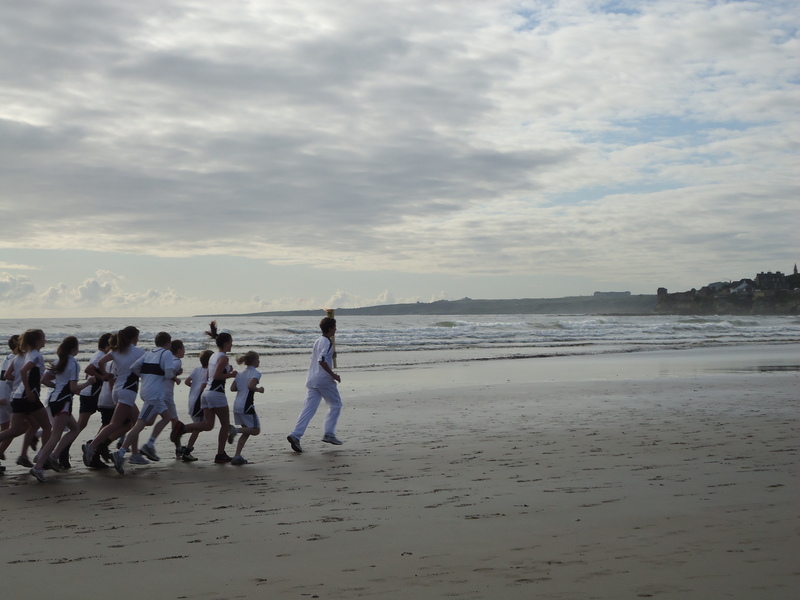 If you'd like to download the Chariots of Fire theme song or download Chariots of Fire trailer you've come to the right place. 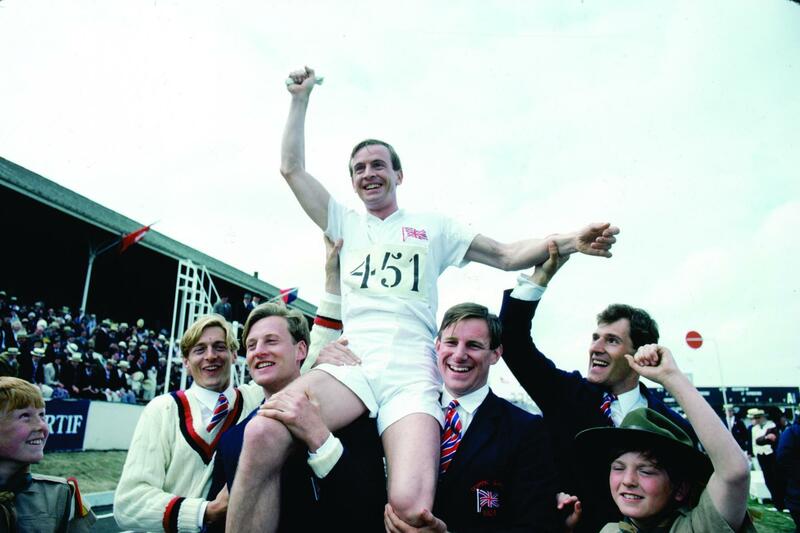 You'll need to use some video download software which you can find online which will let you download the Chariots of Fire theme song video in HD. Here are some great Chariots of Fire pictures and Chariots of Fire desktop wallpapers. You can download any of these images to your computer by right-clicking on the picture you want and choosing "save image as". 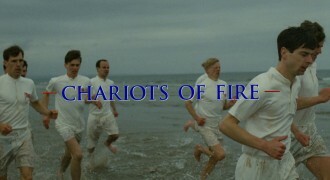 Once you've downloaded one of these Chariots of Fire images you can use it as your wallpaper etc. 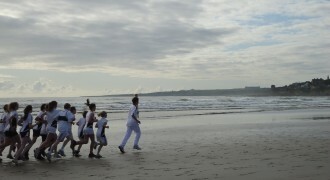 Here are the latest high resolution Chariots of Fire wallpapers which you can download right now.